Preliminary numbers from this winter peg the population of monarchs on the California coast at just over 20,000. A year ago, there were nearly 150,000. Back when I was in kindergarten, there were 10 million. 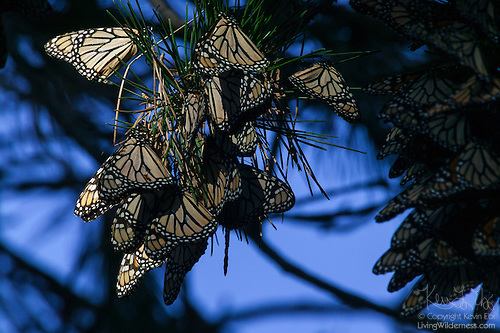 Some say the butterflies are racing toward extinction. Because their already critically-low numbers dropped another 87 percent this past year, it’s hard not to see that as a strong possibility. But I would also like to believe that we can help, especially since the amount of our development is one of the main factors that has put them in peril. Central Mexico provides some hope. 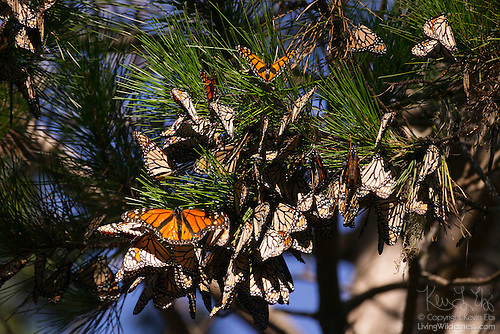 The number of wintering monarchs there is at a 12-year high. Their perfect weather this year is credited as the main reason the population more than doubled from a year ago, however, the government has also taken significant conservation steps. One of those includes nearly eliminating illegal logging in a protected butterfly area. With that in mind, here are some steps we can all take. First, plant milkweed in your yard. While it feels good to raise butterflies indoors, you can have a much bigger impact by giving the monarchs a supportive environment. 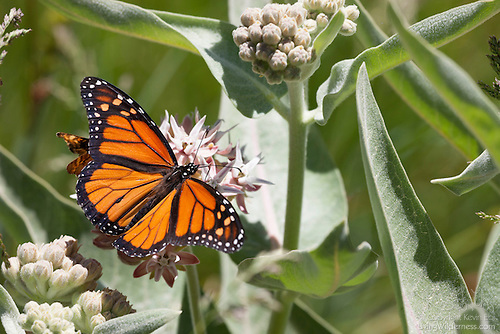 The Monarch Butterfly Garden site tells you which types of milkweed plans are appropriate for your region. Second, plant trees. Between devastating droughts and wildfires, the state of California has lost more than 100 million trees this decade. The butterflies need places to roost and we can speed the recovery of those roosting areas by planting trees. Finally, support organizations that work to preserve grasslands. The butterflies need grasslands along their migratory routes and development has eliminated many of their rest stops. Organizations like the National Wildlife Federation and the Nature Conservancy are working to protect critical habitat areas. While I would one day like to see 10 million monarchs wintering again on the California coast, I realize that may not be realistic. But that’s also not an excuse for not doing what we can to reverse the trend.